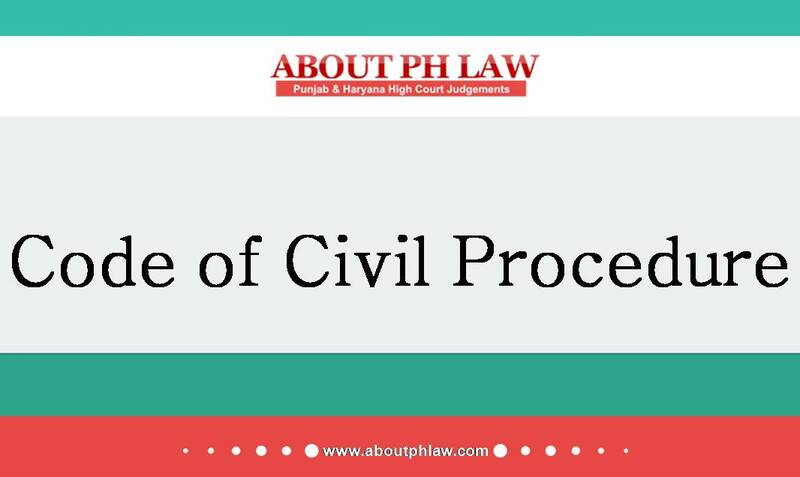 January 21st, 2019 | Comments Off on Civil Procedure Code, 1908, O.13 R.4-Endorsement of Document-Order 13 Rule 4 CPC only provides for a procedure for endorsement of the documents by the Presiding Judge, admitted in evidence-It is nowhere provided that if the Presiding Judge fails to endorse the document, the document cannot be read as part of the record. October 1st, 2018 | Comments Off on Civil Procedure Code, 1908, O.16 R.1–Production of Witnesses-Application under O.16 R.1-A CPC cannot be objected by the defendants—Filing of present revisions is delaying tactices; dismissed with costs. May 24th, 2018 | Comments Off on Closing of Evidence by order—Diet money but other expenses having been been deposited to summon the witness—Thereafter, it was the duty of the court to enforce the attendance of any witness through coercive methods. 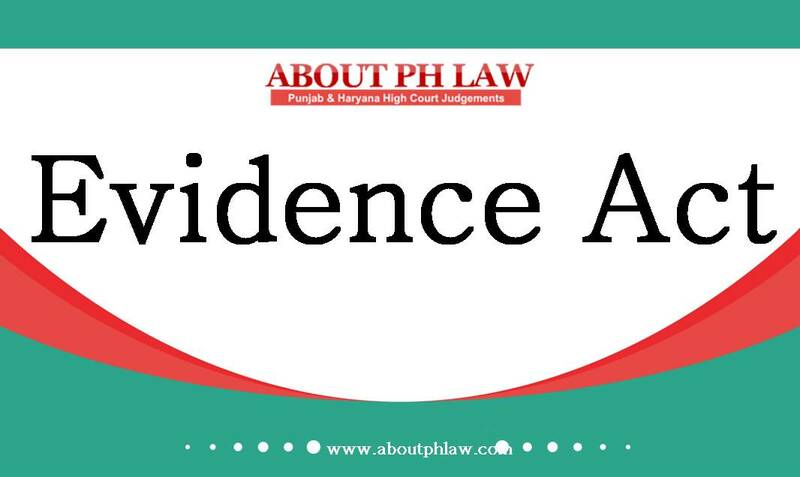 May 1st, 2018 | Comments Off on Evidence Act, 1872, S.34–Bahi Entry-When commission against himself proves his Accounts, which were maintained in routine by him then examination of clerk who had made entry is not necessary.